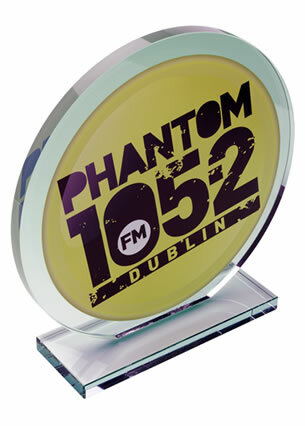 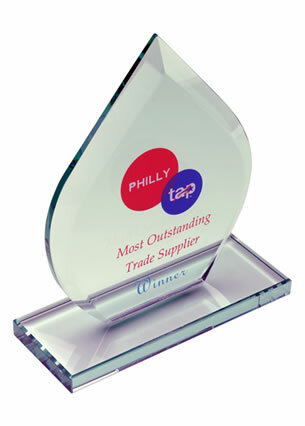 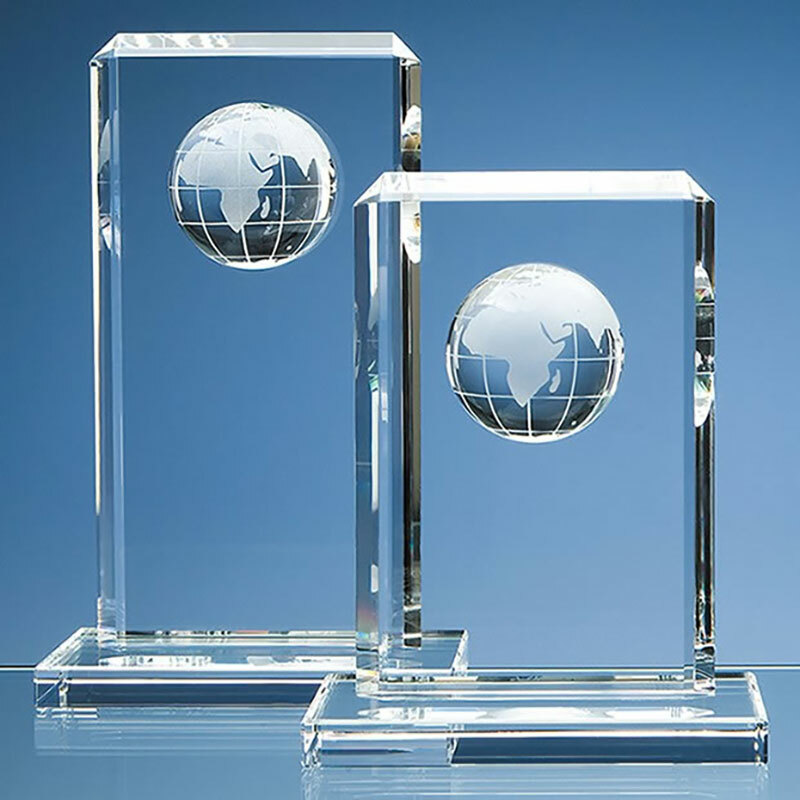 These stylish 240mm crystal awards are ideal for any event or competition with an international or global appeal. They feature an optical crystal half-globe inset into a flat rectangular plaque with bevelled edges, and set on a clear glass base. 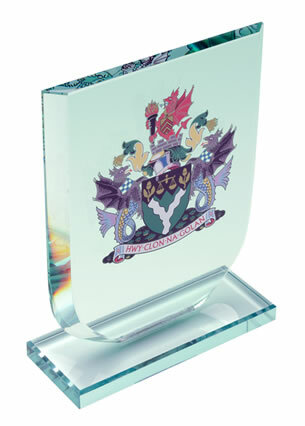 These awards can be customised on the flat front of the plaque and are offered here with engraving and/or colour print options so you can create your own custom awards or personalised presentation items.